Everyone deserves a sweet reward every now and then. Give yourself the sweet reward of Diet Dr Pepper® and enter to WIN a chunk of the Sweet Spring FUNd – $5, $50, $500, or $5,000 Walmart eGift Card! Right now through April, you can buy Diet Dr Pepper® at Walmart and enter a giveaway to try for the opportunity to win a $50, $500, or $5,000 Walmart eGift Card through their Sweet Spring FUNd social contest. Upload receipts every day in April for additional entries. 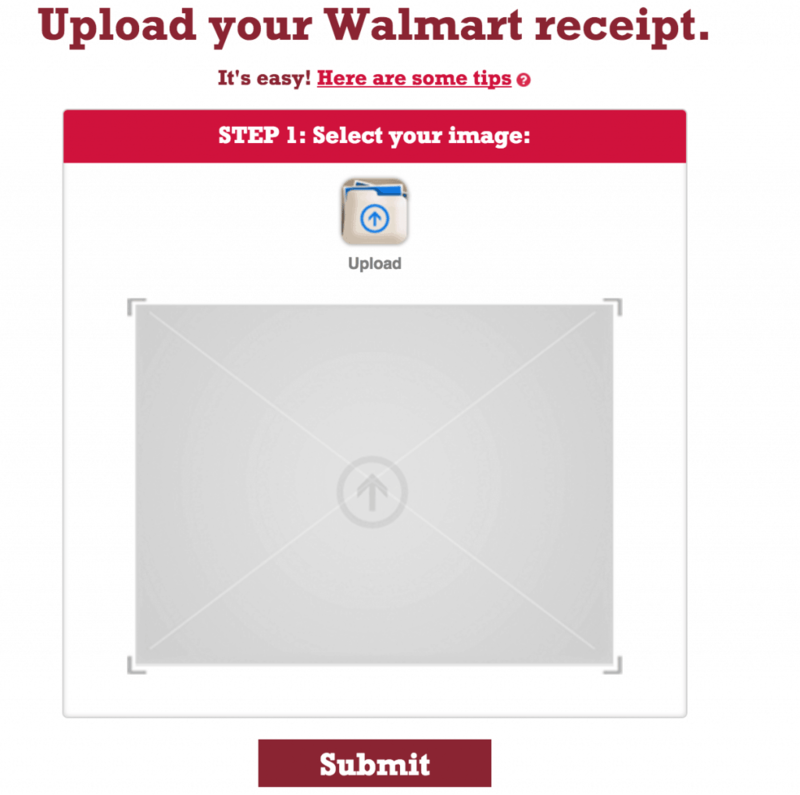 Head over to the DIET DR PEPPER® SPRING FUND AT WALMART PAGE. 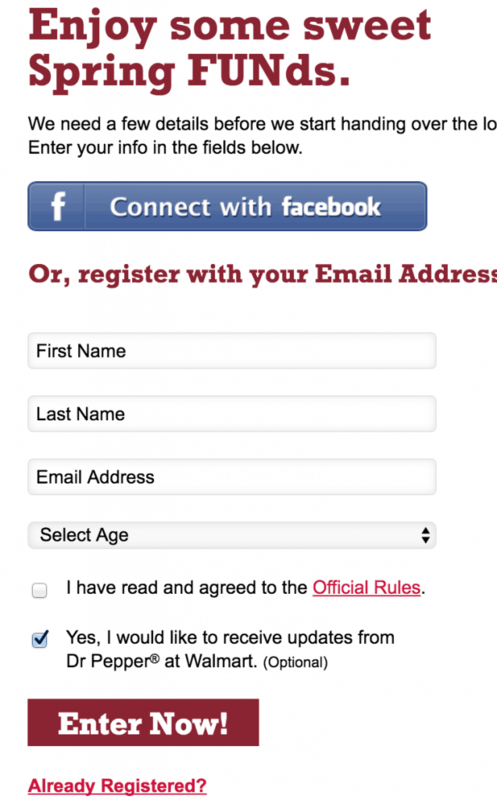 If you are new to the FUNd, sign up with your Facebook account or email address. After you register, you immediately have a chance to enter and instantly win a $5 Walmart eGift Card. Check out the Scratch and Play game to discover if you are a winner! When you buy any Diet Dr Pepper® products, you will get a sweepstakes entry. When you buy more than $10 in Diet Dr Pepper® in a single purchase, you get 2 sweepstakes entries. I truly enjoy drinking Diet Dr Pepper® so this is like an added bonus for something I already love! Everyone deserves a sweet reward every now and then. So go ahead and give yourself the sweet reward of Diet Dr Pepper® and enter to win a chunk of the Sweet Spring FUNd!